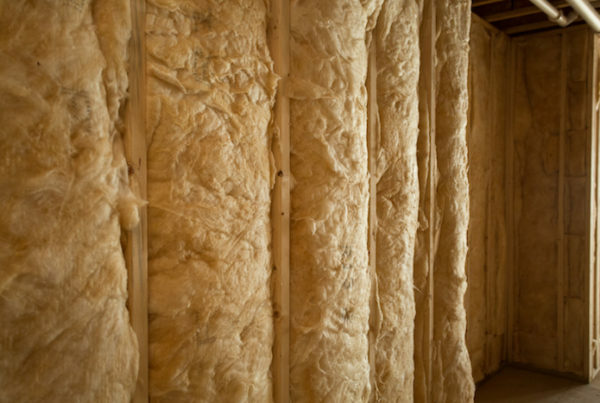 residential insulation products - including LEED. Leading Edge offers full installation services for both commercial and residential customers. 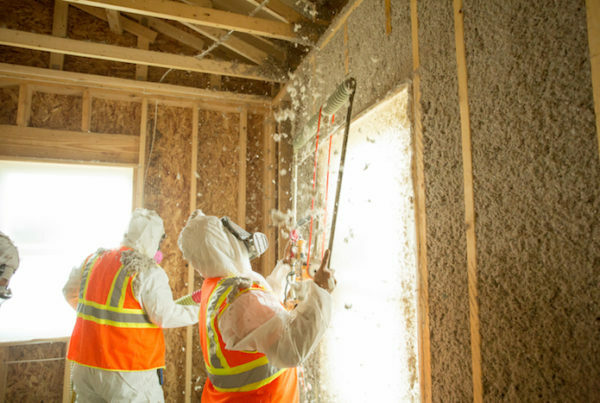 All of our employees pride themselves on being hard working, safe, and professional, and each of our locations stocks a full selection of insulation products. 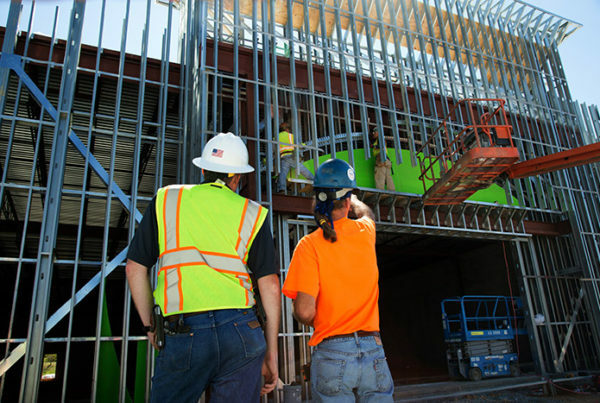 Our goal is to be a leader in the offering and application of advanced insulation, fireproofing and acoustical systems – both green and traditional – while allowing flexibility and imagination for the architectural design process. Leading Edge has five convenient locations in Lansing, Wyoming, Kalamazoo, Jenison and Troy. We offer service within a 30 to 40 mile radius of each of our locations, which means we serve all of Michigan’s lower peninsula along with northern Indiana, Ohio and Illinois. We can also come to northern Michigan, southern Michigan and eastern Michigan upon request (and based on branch availability). We work hard to add efficiency and value to building owners while also allowing flexibility and imagination in the architectural design process. 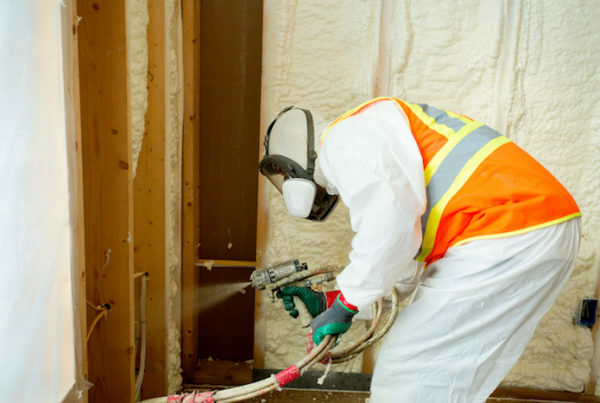 We carry a full range of insulation products, and our crews are trained to install on commercial and residential sites. Leading Edge Insulation Services has five locations in Michigan (Lansing, Wyoming, Kalamazoo, Jenison and Troy).